Cassie Smedile talks the shutdown and the crisis at the border. Wayne Allyn Root discusses Israel’s extremely effective wall. Kevin talks about the shutdown. 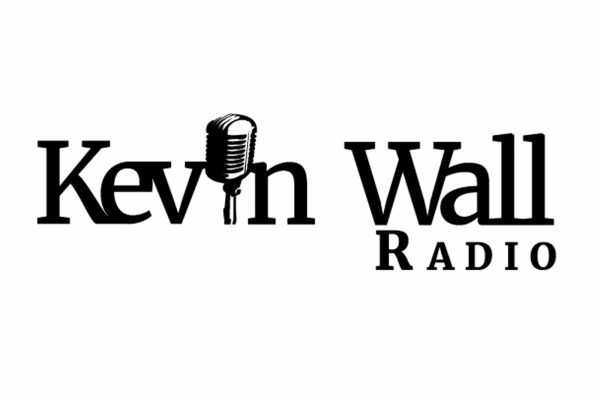 Kevin speaks to Jerome Corsi about the Robert Mueller witch hunt. Kevin discusses the ongoing government shutdown. Pat Casale calls in to discuss health insurance. Chuck Muth talks about President Trump’s Oval Office address. 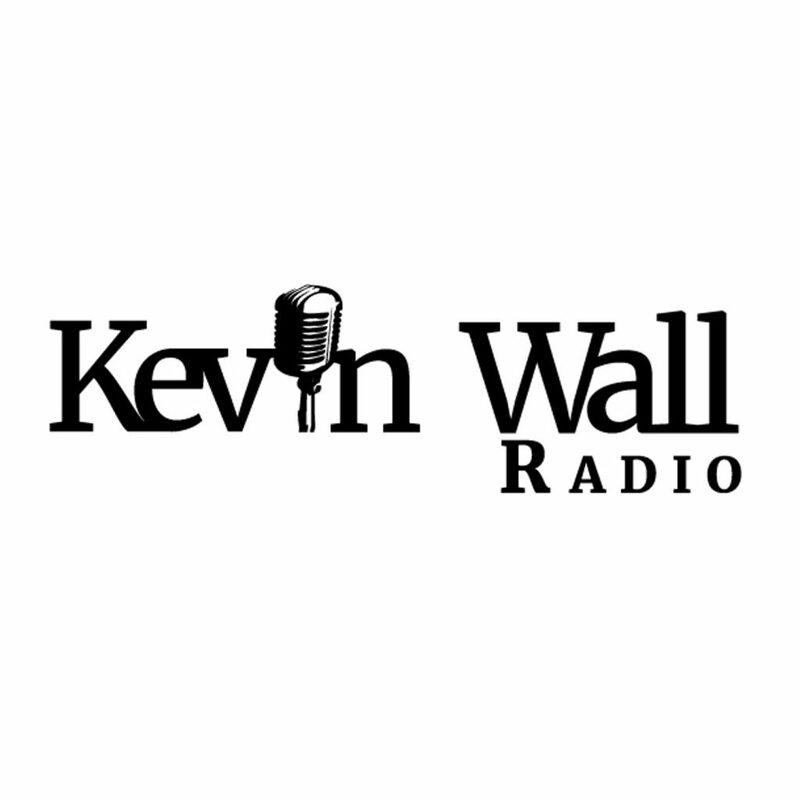 Kevin discusses the government shutdown and the border wall with Marc Lotter. Craig Mueller discusses the controversy around Dennis Hof’s assembly seat. Matthew Bellis discusses the healthcare industry. Michael Schaus talks about the upcoming fate of Nevada under Steve Sisolak’s leadership. Blair Ellis of the RNC talks about what to look forward to with President Trump’s planned address to the nation.